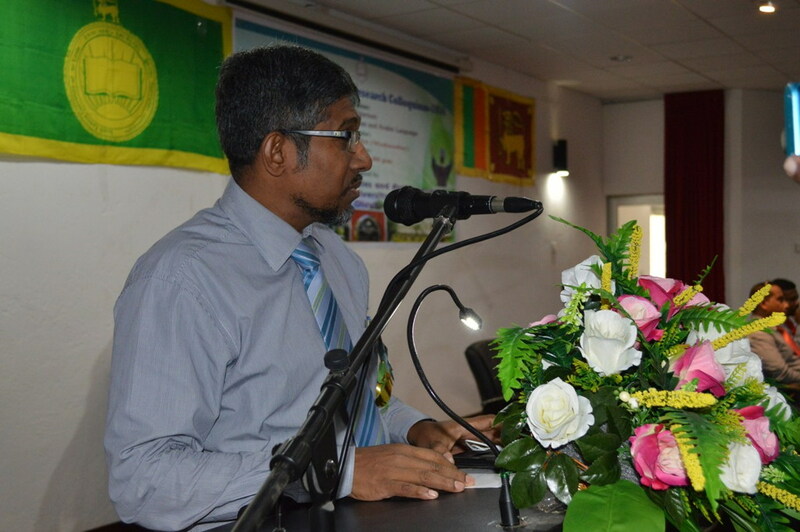 Addressing the Academics and young Researchers at the Third Undergraduate Research Colloquium 2016 of the South Eastern University of Sri Lanka held at the Auditorium of the (FIA), SEUSL, and Vice Chancellor Prof. MMM Najim emphasized the importance of participating in the Research Colloquium which gives them a wider knowledge in the modern world. 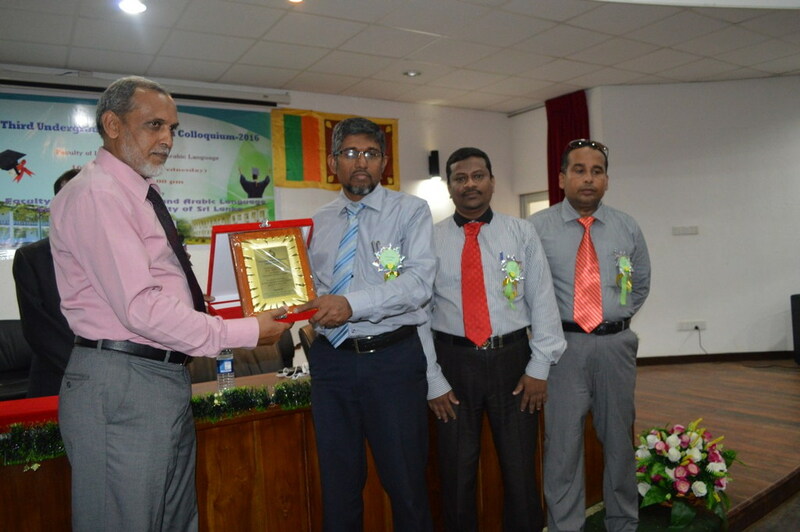 Prof. Nahjim participated as Chief Guest at this Research Colloquium where Prof. MINM Mowjood, Head of Agricultural Engineering/UPDN participated as Guest of Honour and keynote speaker. 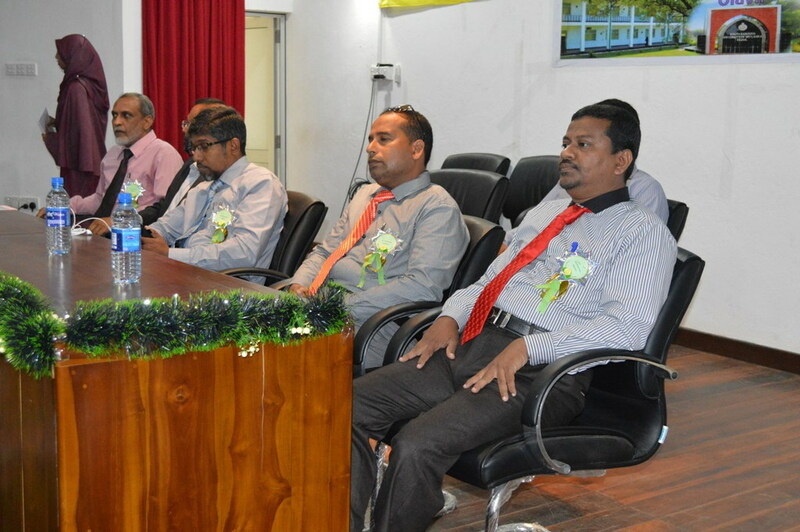 Dean of the Faculty of Islamic Studies and Arabic Language As Sheikh SMM Mazahir presided over the ceremony. 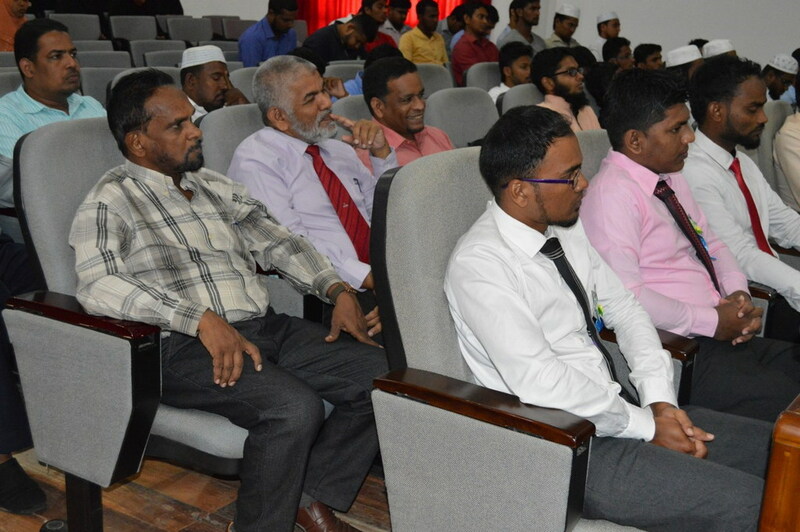 Continuing further Prof.Najim said that Universities play a pivotal role in addressing the issues that concern the human beings and specially the SEUSL has a gigantic task of finding scientific solutions to the social issues confronting the Eastern part of Sri Lanka. Hence, the young researchers' participation in the colloquium of this nature is very important. He also added that the research culture in the present day from subject based studies to interdisciplinary and multi disciplinary approach. As such inculcating research culture among the young scholars is very important as they are budding scholars with critical thinking and imagination. This Conference provides a solid platform to the undergraduates presenting their papers based on their findings and research. 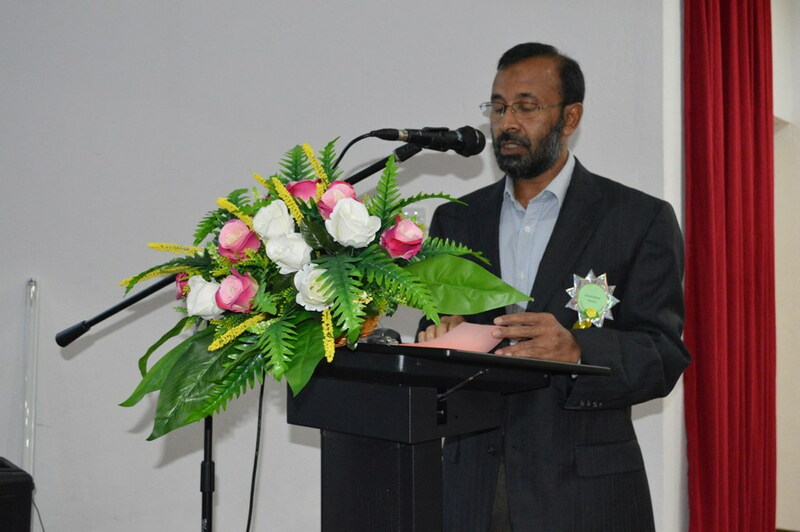 This will pave them not only to exchange and share new knowledge but also to develop mutually beneficial long term academic and research collaborations, he said. 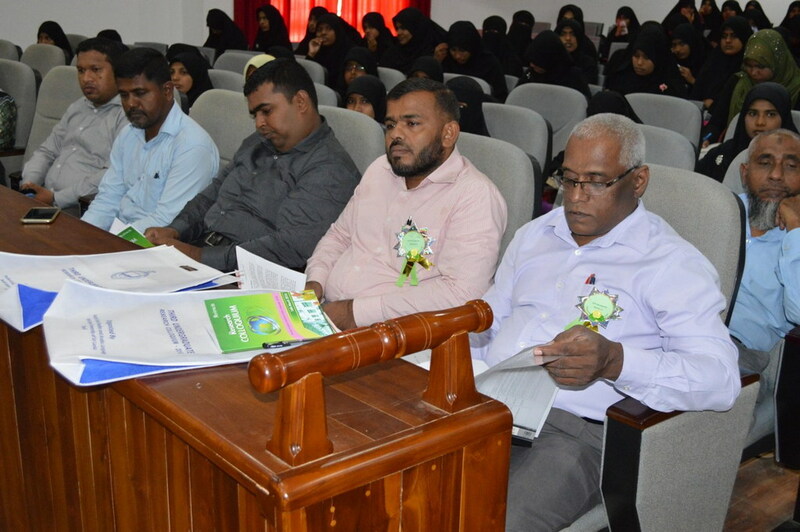 Prof Mowjood delivered a lengthy speech relevant to the theme and thanked the Organizing committee for their tireless efforts to organize this event very successfully. At the conclusion of the ceremony the keynote speaker was presented with a memento to mark the event by the Chief Guest Vice Chancellor Prof. Najim. 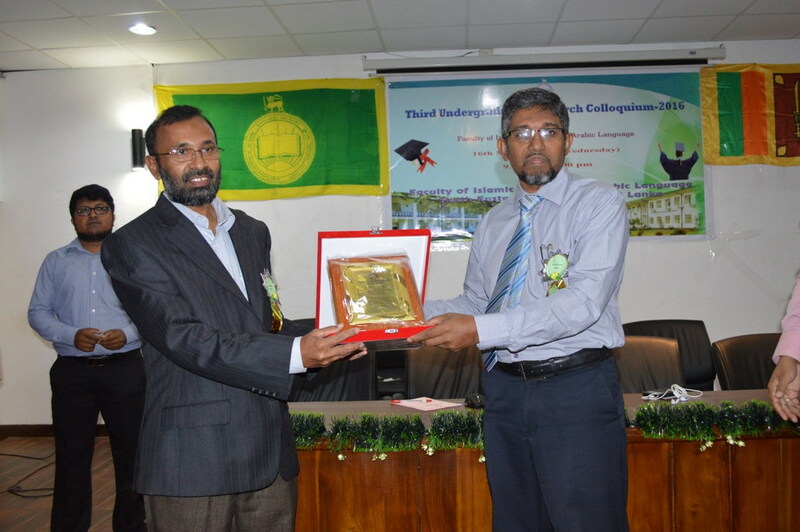 This was followed by the presentation of Memento to the Chief Guest Prof. Najim by Dean As-sheikh Mazahir.